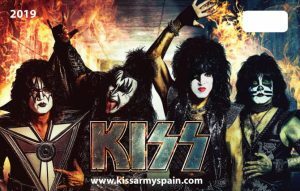 KISS is saying goodbye and this time they get serious. The worldwide “END OF THE ROAD” tour will last almost three years, but it will surely be the last tour of our lives’ band. 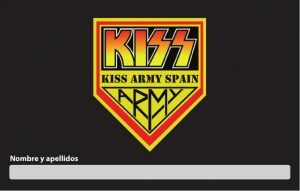 This year 2019 KISS will visit Europe but not our country. 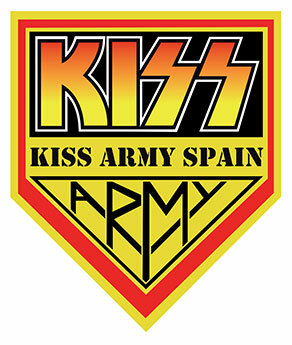 After a very intense 2018 year for the Spanish fans it’s time to travel abroad to see our heroes. As always this will be made in limited edition which will sell out very soon and will become a collectible item just like our previous releases. A) Bank transference to the following bank account number ES63 0049 5030 13 2716741066 of Banco Santander, account holder: Alejandro Barreiro Barral. B) Paypal to: kissalex1973@gmail.com, VERY IMPORTANT: send payment using the option “Send money to family or friends”, otherwise add 5% for commission. 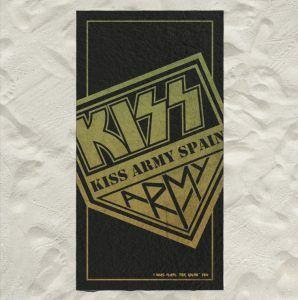 For ordering more than one pack, please send e-mail to alex@kissarmyspain.com to check prices. We will start shipments beginning of May. Don’t miss it and order it as soon as possible!! !